Join us at our Hand Tool Event® in Santa Rosa! The Sonoma County Woodworkers Association is a 30 year old, non-profit association of over 100 professional and amateur woodworkers. Through the presentation of lectures, seminars, discussions, workshops and field trips we hope to promote the education of the principles of woodworking. 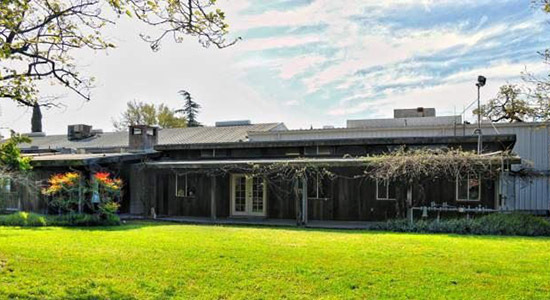 180 Studios is home to a 15,000 square foot facility conveniently located to serve the North Bay, directly off Highway 101 at the southernmost end of Santa Rosa at 150 Todd Road. The building includes workshop space, rental studios and storage space, classrooms, and meeting space. 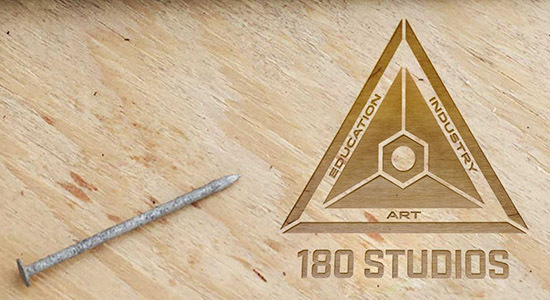 The mission of 180 Studios is to provide a dynamic environment for multi-generational collaboration that supports the teaching, learning, and practicing of industrial arts, creative arts, engineering, and design. They provide equipment to meet the needs of hobbyists as well as those engaged in income-producing activities. The building provides ample and diverse spaces for workshops on a wide range of topics such as metalworking, fiber arts, and robotics, and an ideal setting for maker-related community events. We offer free shipping on orders placed at the Event (excluding Workbenches, Sharpening Station, Vise Hardware, and Dovetail Vises). Kevin Drake is the owner of Glen-Drake Toolworks in Fort Bragg, California. He has developed tools for woodworkers including the Tite-Mark marking gauge for woodworkers that value woodworking as a way of life. Hock Tools offers blades for hand woodworking tools, as well as kits and accessories to make hand woodworking easier and more accurate. Wood Finish Services is a specialized finishing business providing services for home and business interiors in Northern California since 1988. They offer decorative surfaces, specialized wood finishing, restoration, and conservation for fine furniture, cabinetry, decorative wooden objects and architectural interiors. Their client list includes; Antique Dealers, Cabinetmakers, Galleries, Interior Designers, Museums and Private Collectors, as well as Studio Furnituremakers. 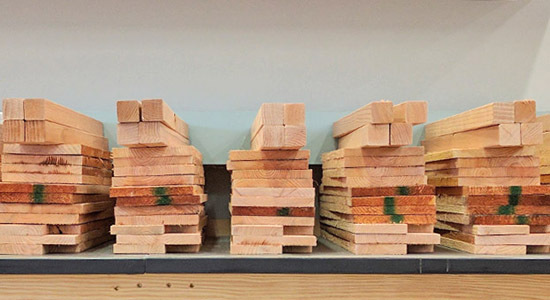 The Krenov School at Mendocino College, offers a nine-month program in fine cabinet and furniture making and workshops lasting a few days or weeks in the summer. All of thier courses are designed for the aspiring cabinetmaker who hopes to combine sensitivity with personal expression, patiently striving toward a goal best described as fine craftsmanship.